Here are three things that aren’t necessarily going to happen in 2015, but should happen so journalism can have a great new year. This isn’t a set of predictions; it’s a wish list. We’ll stop using the word “technology” to marginalize things that don’t fit our definition of journalism. Journalists use the word “technology” to dismiss something as a mysterious other far too often. An alien to our orthodoxy. At some point, the printing press, radio, and television were all “technology” too. Now they’re Journalism 101. Yesterday’s “technology” is an integral part of today’s daily routine. Stop using it as a dirty word, and start looking for places where it can become another instrument in your arsenal. Technology? You’re soaking in it. So enough of that noise. We’ll stop shaming newsrooms when they’re smart about trying new things. When newsrooms move swiftly to pull the plug on experiments that aren’t meeting their parameters for success, we shouldn’t immediately line up around the block to wag our see-I-told-you-so fingers in their faces. Thoughtful experiments are necessary. And you can recognize the thoughtful ones — they’re backed by orgs that are transparent about achievable goals, not the ones flinging spaghetti at the wall. We’ll accept the parts of UX and product design that can really help us, and pay attention to what our customers actually need (and maybe even want). We’re a service industry, one with a heavy dose of The Greater Good mixed in. We can’t use the latter as an excuse to ignore the former. Talk with your customers. Do the not-so-hard work of finding out what they actually want from you. I guarantee it can complement the journalism you’re already doing quite nicely. 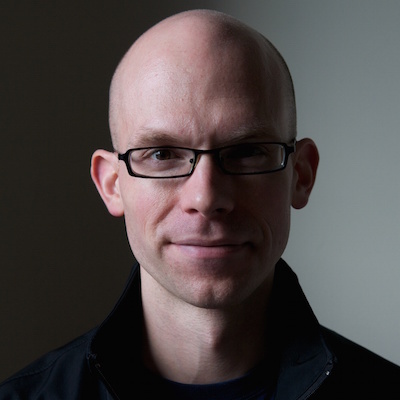 David Sleight is design director of ProPublica. Dec. 18, 2014, 2:35 p.m.